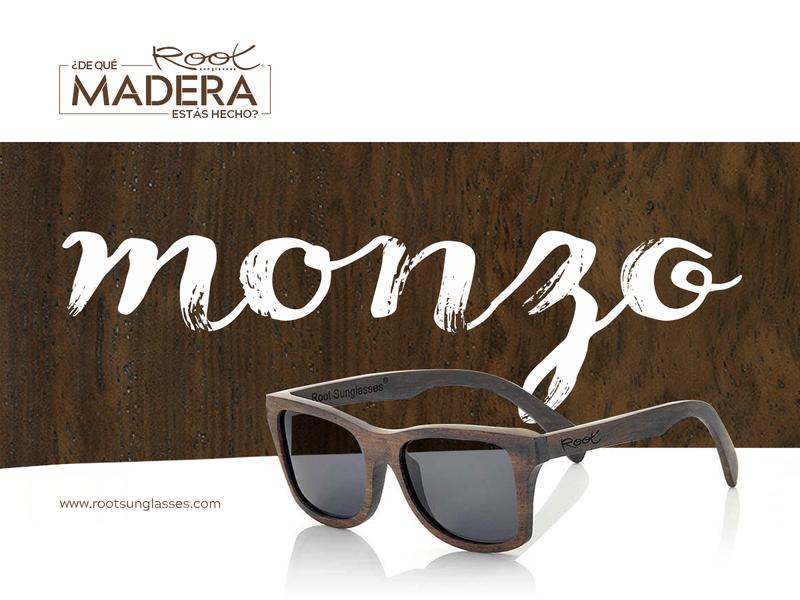 Our sunglasses and watches are made with selected natural woods. 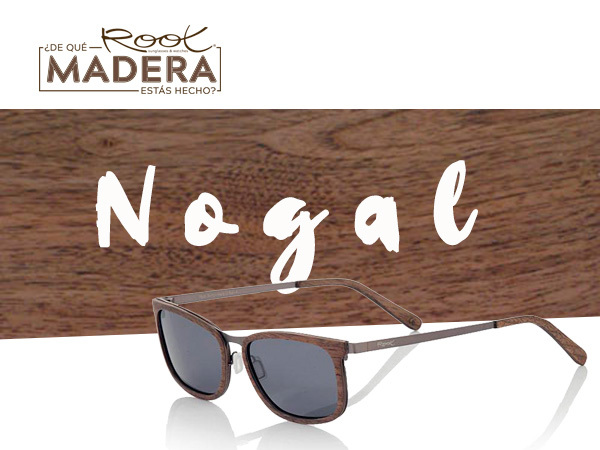 The different species of the woods selected for our glasses are in no case threatened or protected, which is a guarantee of sustainability both in their manufacturing process totally handmade and natural without the presence of chemicals and when they pass to a better life, being the wood a naturally recyclable and biodegradable material. 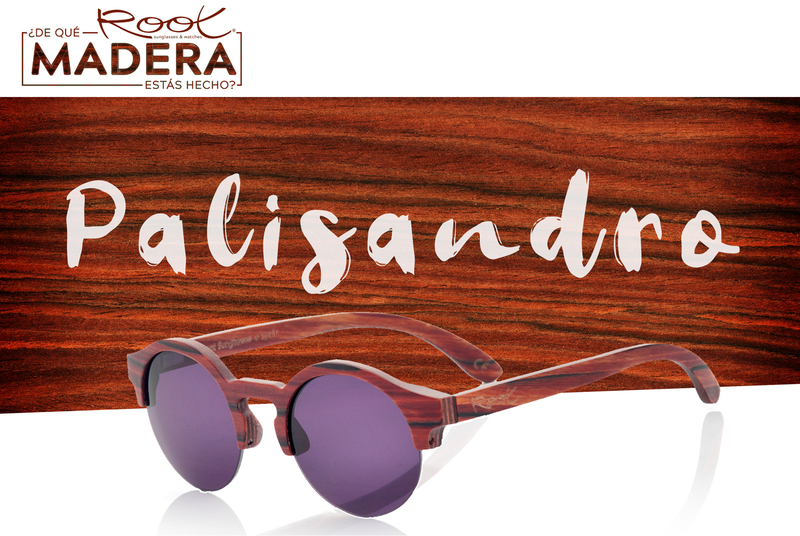 In this article we describe the different types of wood that we select and use for their characteristics and beauty in the manufacturing process of our natural wood sunglasses together with their scientific names and the origin of them. The bark is the outer part of the trunk, it serves as protection for the most delicate internal wood of the tree. The cambium is a thin layer of living cells that are part of the bark and that allow the tree to grow every year. The Sapwood of the wood corresponds to the outside of trocos and branches. It is the youngest wood of the tree composed of living cells that are responsible for providing water and nutrients from the roots to the trunk and branches. The heartwood of the wood corresponds to the central part of trunks and branches. It is dead sapwood, the oldest wood of trunks and branches of the tree and provides support and strength to the trunk. In many occasions the color of Albura and Duramen are clearly differentiated. The medulla is a small area of ? ?spongy living cells right in the center of the trunk of the tree. The essential nutrients are transported through the marrow. Its location right in the center is not casual is the layer that is more protected from damage caused by insects, wind or animals. Bamboo ( Bambusa) Asia. Since time immemorial, bamboo has been used as a building material. of very low weight its resistance and hardness surpasses woods such as oak, which is why it is also known as vegetable steel. 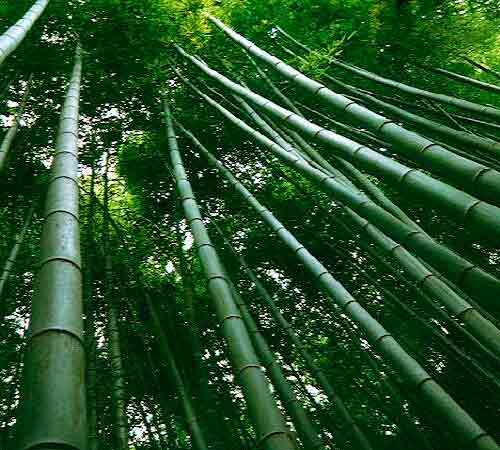 Bamboo comes from a grass that grows in Asia, Central America and Africa. It does not need replanting, since it springs naturally each year. Due to its characteristics it is suitable to use dyes with which to dress several of our Root models. 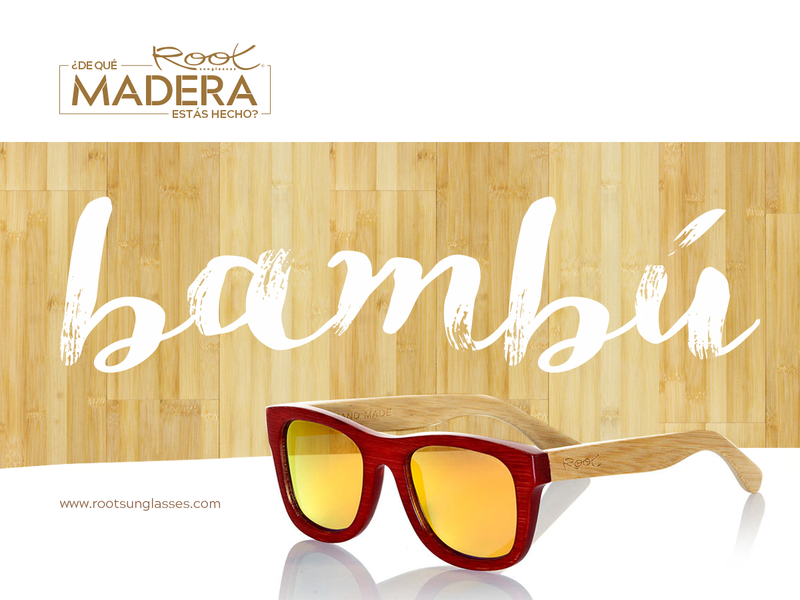 Our bamboo glasses float. Rosewood (Pterocarpus indicus - Narra) Asia. It is a deciduous tree of great growth up to 30-40 m in height, with a trunk of up to 2 m in diameter. The reddish wood is resistant to termites and smells of roses. It is used for decoration and in the manufacture of furniture and keys in a marimba. The flower is used as a source of honey, while leaf infusions are used as shampoos. Both the flowers and the leaves can be eaten. Oak ( Quercus rubra) America. It is a tree that grows straight and tall, reaching 35 m in height. The fruits are red-brown acorns about 2 cm, very broad and flat dome with scales that cover only the base of the gland. It grows quickly and is tolerant to soils of many and varied situations. The wood is pale reddish brown, heavy, hard and strong, used for furniture, it is also used in the construction and finishing of house interiors. 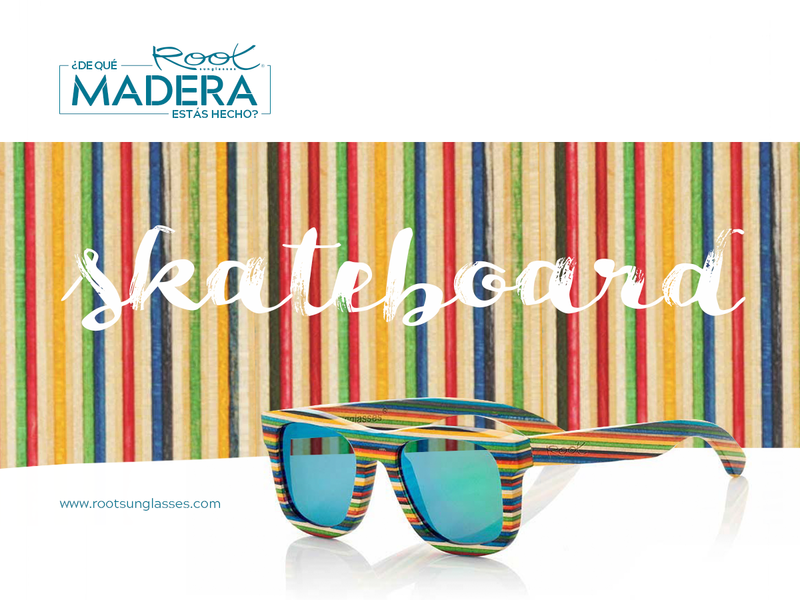 Wood Skateboard These are maple plywood sheets of marine grade approximately 1.5mm thick joined together forming patterns of different color combinations. Widely used in the manufacture of objects that require strength, flexibility as well as high resistance to moisture, such as skateboard boards of the best brands. Walnut (Juglans regia) Asia. Considered as the most select of hardwoods, walnut is the favorite dark wood for fine and interior furniture. The color ranges from light brown to dark chocolate brown, occasionally with purple shading and darker knots. Wood usually has a straight grain, but sometimes shows wavy streaks or deformations that produce attractive and decorative patterns. Ebony ( Diospyros celebica ) Asia. Ebony has an attractive dark brown color with black streaks, which are predominant and its appearance can be almost black or lighter. The variety used is found in Asia. The wood is interspersed in brown and black, almost always in wide stripes, often with cracks and knots. It is considered a very valuable wood for fine carpentry and carpentry work. Being a wood so appreciated by all cabinetmakers in the world today is an expensive wood, one of the most expensive in the world. Zebra - Zebrano ( Microberlinia) Asia. The heartwood (central trunk area) is a golden yellow color, distinct from the very pale color of the sapwood (outer trunk area) and pale features narrow veins of dark brown to black. 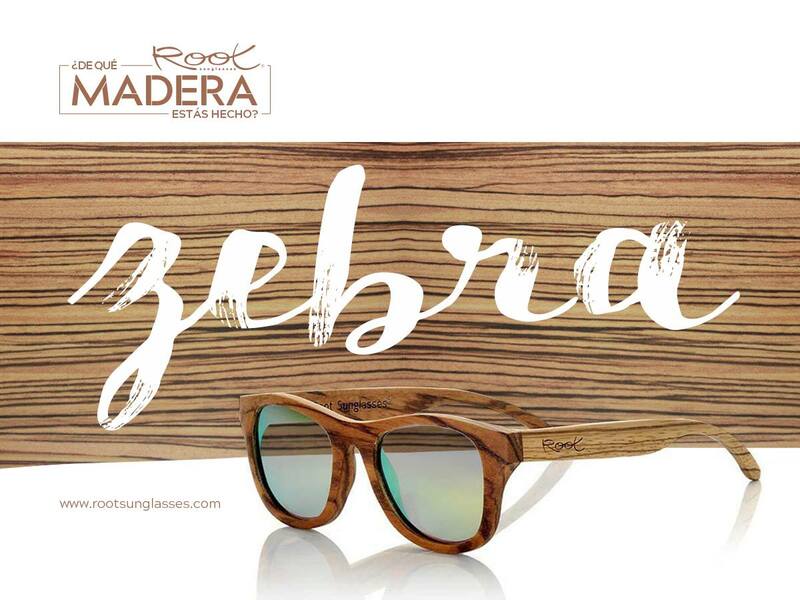 Zebrawood can also have a pale brown with regular or irregular dark brown markings in different widths. It is a heavy and hard wood. The interwoven fiber of this wood can make it difficult to work. It is an exotic decorative wood, usually used for sheet metal, wall panels, custom furniture, chairs, marquetry, specialized articles. In the past, it was used in Cadillac and Mercedes-Benz automobiles. Due to its hardness, it can also be used for skis and tool handles. Mpingo ( Dalbergia melanoxylon) Africa. Very hard wood often completely black, with little or no discernible grain. Occasionally a little lighter, with a dark brown or purple hue. The sapwood (outer trunk area) pale yellow is usually very thin, and is clearly demarcated from the darker heartwood (central area of ? ?the trunk). Very difficult to work with manual tools or machines. It is considered one of the best woods for its ability to inflexion in intricate details, it is said to maintain threads almost as well as metal. Commonly used in musical instruments (guitars, clarinets, oboes, etc. ), sausage, carving, tool handles and other turned objects. Bubinga ( Guibourtia spp) Africa. The heartwood (central trunk area) varies from a pinkish red to a dark reddish brown with darker purple or black stripes. The sapwood (outer trunk area) is pale straw colored and clearly demarcated from the heartwood. The hardness varies from moderately hard to very hard, depending on the species. Easy to work in general. 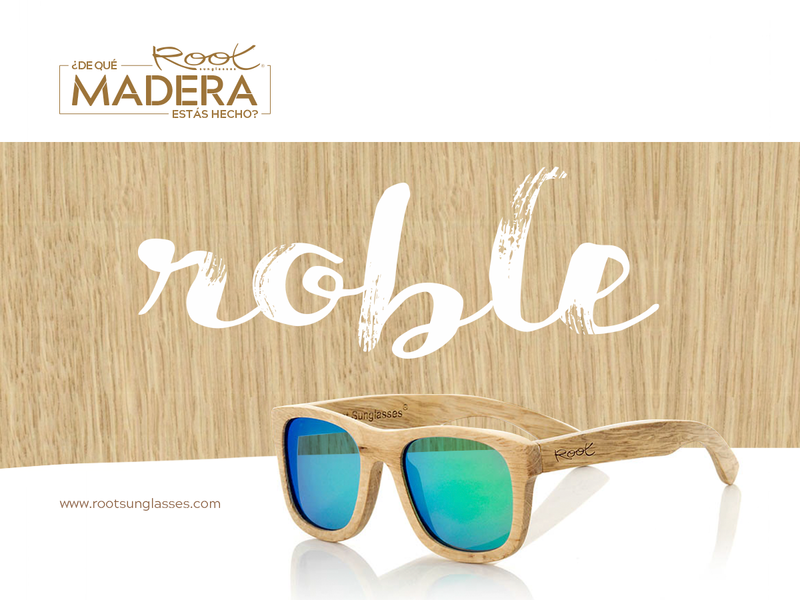 Bubinga is immensely popular for its strength and beauty. 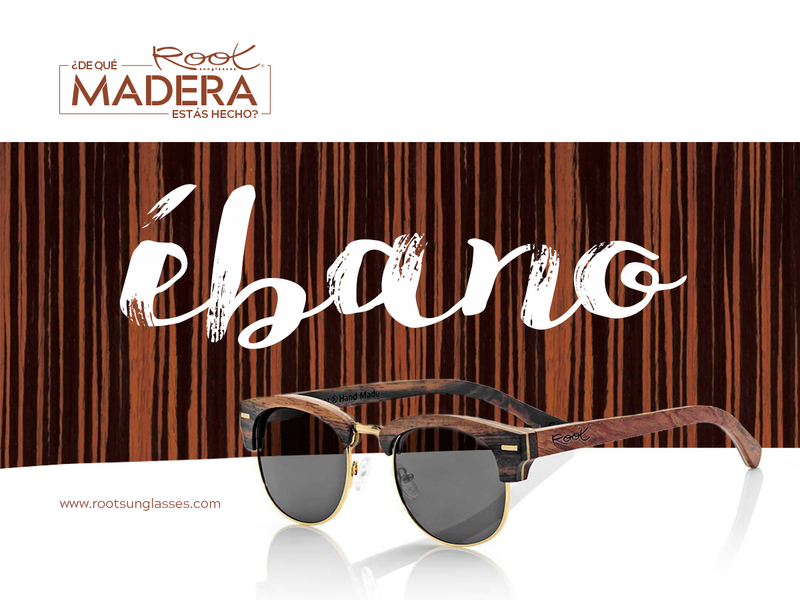 Bubinga bears a strong resemblance to rosewood, and they are often used instead of the more expensive woods. However, Bubinga also has an impressive grain, which make this wood truly unique. 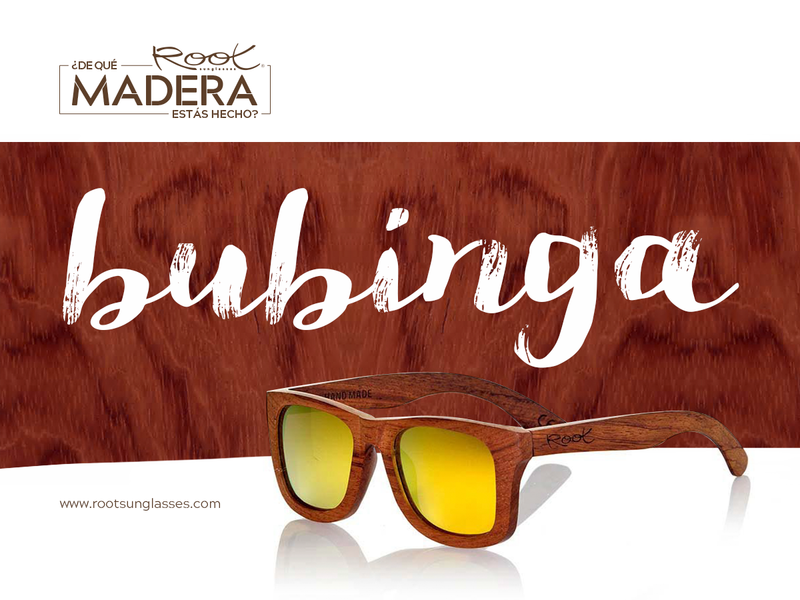 Bubinga also has an exceptional resistance-weight ratio. The subsistence of the plants and trees from which the woods used in our glasses come are in no way threatened or protected. I recommend you visit the CITES website ( Convention on International Trade in Endangered Species of Wild Fauna and Flora ) using the scientific name of the different species that we show you. 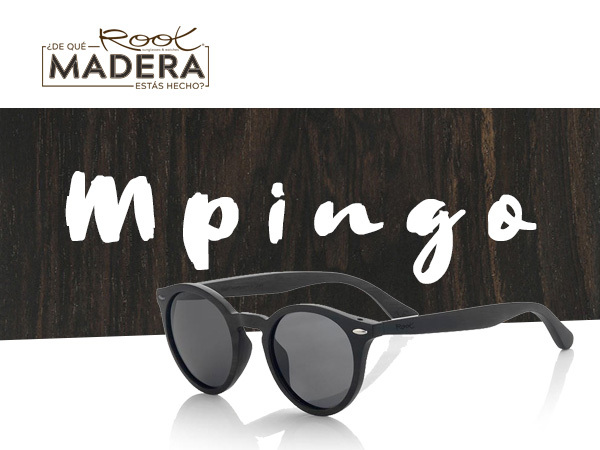 From Root sunglasses strongly recommend a responsible purchase in wood products whether furniture, decorative items or other checking that the species from which this raw material is not protected, preventing its acquisition otherwise and denouncing those responsible for marketing . Only in this way can we continue to enjoy these noble and beautiful natural materials. This entry is updated periodically.